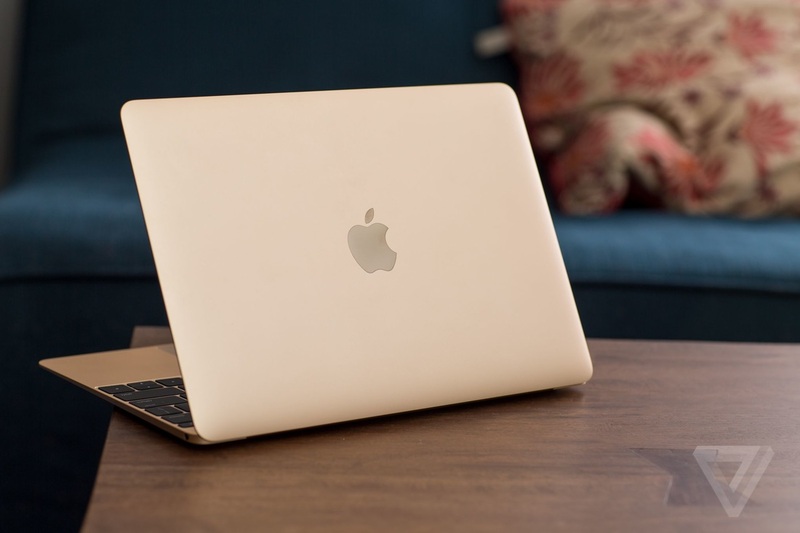 OS X El Capitan, Apple's new operating system for their lineup of Macs, was announced last month at WWDC 2015 alongside iOS 9, watchOS 2, and ﻿Apple Music﻿, the company's take on a streaming music service. 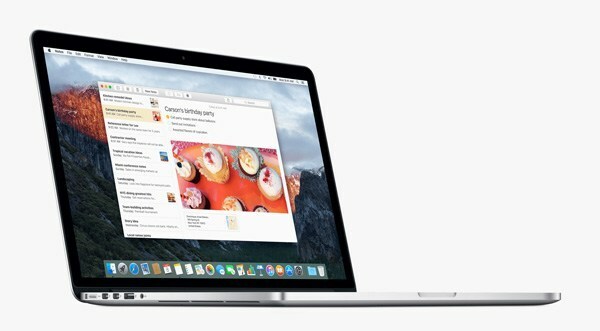 While the final version of the OS has yet to be released, Apple also announced its developer beta of El Capitan, giving developer account holders a sneak peek at their latest and greatest feature set. From first glance, you can't really tell you're running El Capitan because most features are under-the-hood improvements. Of course, however, there are features that make this version of OS X it's own operating system, not just a 10.10.5 update for Yosemite. So if you need another reason (or reasons) to try out El Capitan, look no further. 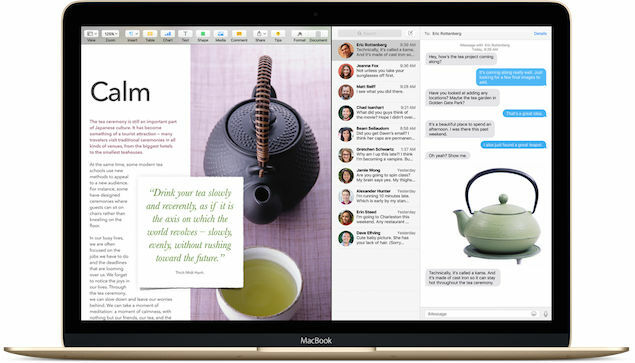 Below is a list of the 5 best features of El Capitan so far. "Running lots of apps at the same time is one of the great things about using a Mac. Focusing on just one app in full-screen view is another. With Split View, you get the best of both. It automatically fills your screen with the two apps you choose. So you can make dinner plans with a friend in Messages while finding the restaurant in Maps. Or work on a document in Pages while doing your research in Safari. All without the distraction of your other open apps, and without having to manually resize and drag windows around. And your desktop is always just a swipe away, so it’s easy to get back to everything else you were doing." "The powerful new Notes app is more than a great way to jot down a quick thought and keep track of it for later. Now you can turn a list into a checklist in a snap. Or easily add a photo, video, URL, or map location to a note. And thanks to iCloud, all your notes and everything in them are kept up to date across all your devices. So you can create a note on your Mac and check it on your iPhone when you’re out and about." "A streamlined Mission Control makes it easier to see and organize everything you have open on your Mac. With a single swipe, all the windows on your desktop arrange themselves in a single layer, with nothing stacked or hidden. Mission Control places your windows in the same relative location, so you can spot the one you’re looking for more quickly. And when you have lots of windows competing for real estate, it’s now even simpler to make more room for them. Just drag any window to the top of your screen, and drop it into a new desktop space. It’s never been this easy to spread out your work." "With OS X El Capitan, the best browser for your Mac brings new tools for better surfing. Now Safari lets you keep favorite websites open and accessible with Pinned Sites. You can quickly mute audio without hunting for the tab it’s coming from. And use AirPlay to stream video from a web page to your HDTV." 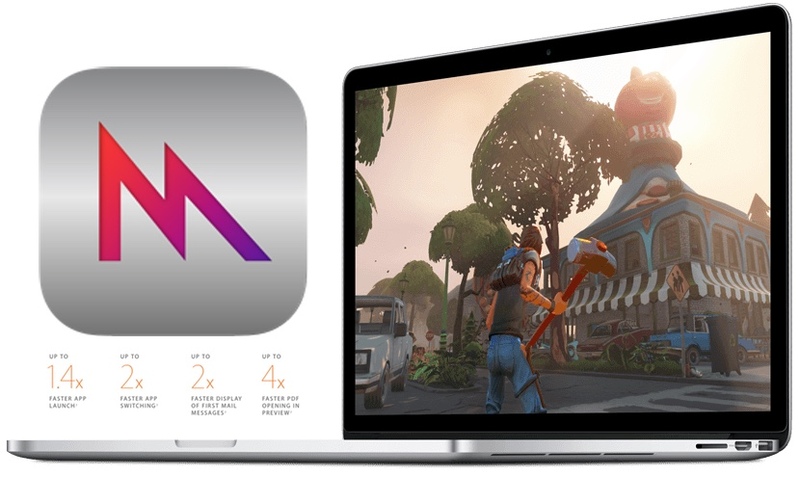 "Metal is a new graphics core technology that gives games and apps near-direct access to the graphics processor on your Mac, delivering enhanced performance and a richer graphical experience. Metal speeds system-level graphics rendering by up to 50 percent,4 as well as making it up to 40 percent more efficient.5 Metal allows the main processor and graphics processor to work more effectively together, boosting high-performance apps. And Metal is designed to be great for games, improving draw call performance by up to 10x and paving the way for new levels of realism and detail." OS X El Capitan won't be a major overhaul like Yosemite, but we will see some welcome enhancements along with brand new features. Expect it's official release date in September of this year if history is of any indication. All developers and public beta testers can get the latest build at http://www.beta.apple.com now.